Hello there! How are you doing? I'm Dr Peter Ch'ng and here's Episode 22 of our Patient Mailbox series. We collect handpicked questions submitted by patients suffering from various skin diseases and condition, and personally answer them with our best efforts. I hope to help any one of you who face challenges from similar situations. 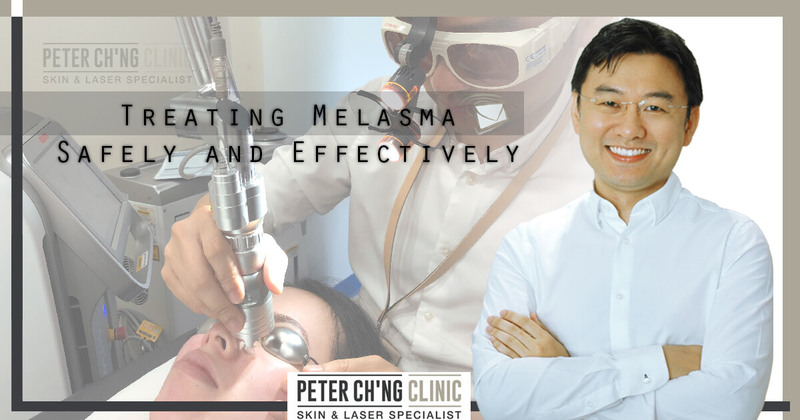 Editor’s Note: Dr Peter Ch’ng is a Consultant Dermatologist actively involved in numerous talks and workshops, and is an esteemed contributor to dermatology research and publishing internationally. 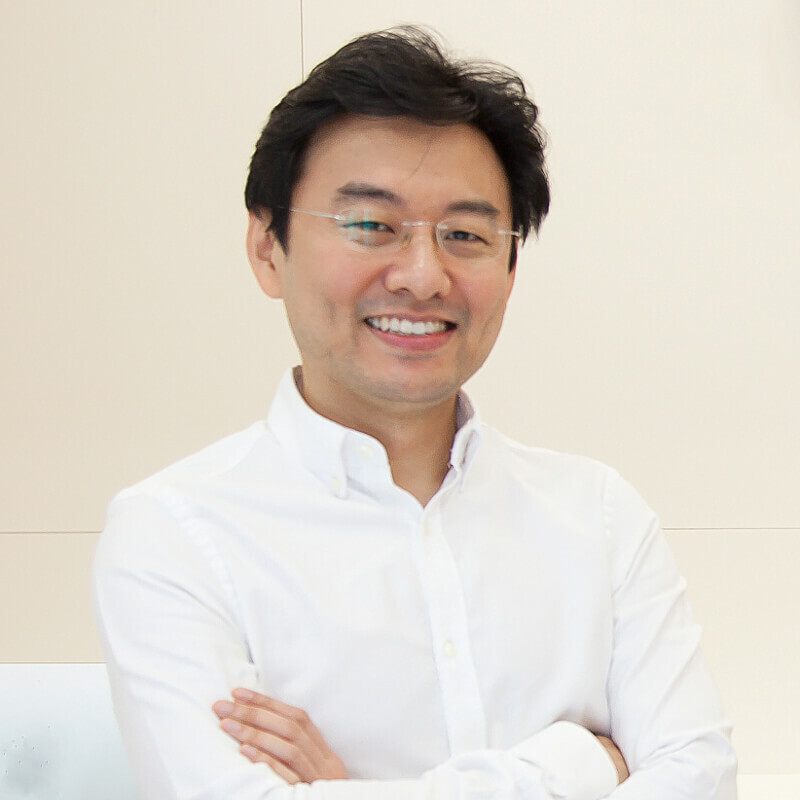 He practices at both Dr Peter Ch'ng Skin Specialist Clinic in Desa Park City and Gleneagles Hospital Kuala Lumpur. I’m Erin. I have just recently given birth to my baby daughter. However, at the same time, I have also developed melasma on my face after my pregnancy. What is the cause of the formation of melasma? Is it something I have eaten or done during my pregnancy? I’m not sure about what to do about it. I tried some topical creams but they didn’t seem to work. Do facials help? Or do I need a dermatological treatment? I also did a quick internet search and some websites said that melasma is not curable, is this true? We should start with answering the question - is melasma curable? Melasma is a chronic disease, just like diabetes or hypertension. When you're under treatment or when you use topical medication, the condition can be controlled, but if you stop, unlike diabetes or hypertension, your melasma won't become worse overnight. However, your pigmentation will come back slowly if you stop all treatments and medications. And if you don't do anything to treat your melasma, it will get worse from year to year. So although we can make melasma fade away, proper treatment by a dermatologist is required. What is the cause of the formation of melasma? Causes and risk factors of melasma include family history, being a female, hormonal imbalance during pregnancy or during the consumption of oral contraceptive pills, and the cumulative exposure of ultraviolet (UV) rays, which is why the older we get, the more cumulative UV exposure we have, and the more likely we can get melasma. Melasma can also happen on patients with thyroid disease, because our thyroid also controls our hormones. So in this case of the current Patient Mailbox episode, this melasma that is happening during and after pregnancy is due to hormones. During pregnancy, there is normally an increase in oestrogen, progesterone, and melanocyte-stimulating hormones, especially during the 3rd trimester of pregnancy. I always tell my patients and also fellow doctors that melasma is like a child. The harder you hit them, or the more aggressive you are to the child, the more rebellious the child becomes. It is the same for melasma. 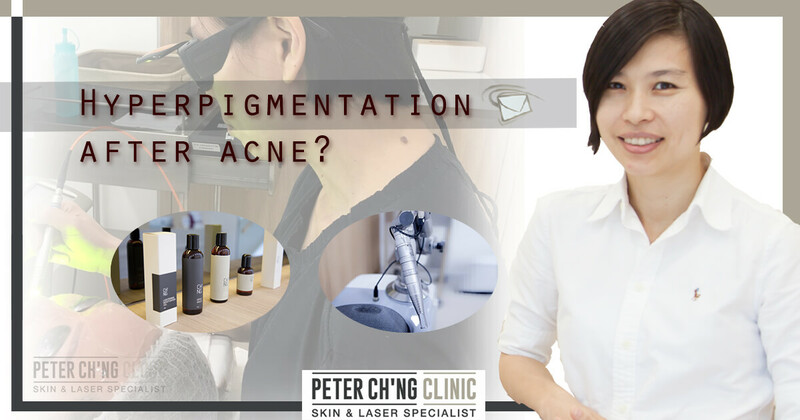 If you don't know how to to treat it, or if your treat it aggressively to try and remove the pigmentation, it will become worse. For example, if you use high energy lasers that are too aggressive for the skin, no matter how good the laser machines are, it will cause more problems and more pigmentations for the skin. The treatments for melasma begin at home, which include lightening cleansers, moisturisers, or night cream, that contain certain chemical ingredients such as tranexamic acid, kojic acid and arbutin. Topical treatments with these ingredients can be effective as home treatments. However, there are some topical medications that cannot be used for long term. For example, there's an ingredient in topical creams called hydroquinone which is a good lightening agent for our skin, and can be effective in treating dull or dark patches on our skin. But if it is used for more than 6 months, there's a chance to develop a condition known as ochronosis. This is when the treatment area produce greenish pigments due to complications caused by long term use of topical creams containing hydroquinone. And these pigments are even more difficult to treat than melasma itself. Also, doing things like scrubbing or strong chemical peeling on the melasma-affected area is not advised, because these can worsen the melasma. The next important step would be UV (ultraviolet) ray avoidance, or in other words, avoidance of strong sunlight, especially that of the afternoon between the hours of 11am to 4pm. This is because with UV exposure on our skin with melasma, it will stimulate more chemicals in our skin that trigger melanocytes to produce more pigments and worsen the melasma. There are many types of lasers that can be used to treat melasma. One of the latest and most efficient lasers used for melasma treatment is the picosecond laser. A picosecond laser treats pigmentations by breaking down the pigments into small particles, in a process called a photoacoustic effect, where the laser uses both light and vibration effects to break down the pigments. This is different from older generation lasers like the Q-switch laser, a nanosecond laser, which uses photothermal effect, which is light and heat, to heat up the pigments. When you heat up the pigments, it can cause more inflammation and a risk of side effect like post inflammatory hyperpigmentation. Some other lasers that are useful for melasma treatment include copper bromide laser and also LED light therapy for the maintenance of the skin condition after laser treatments. What to expect after a melasma treatment? Well, don't expect the melasma to disappear after just one laser session. 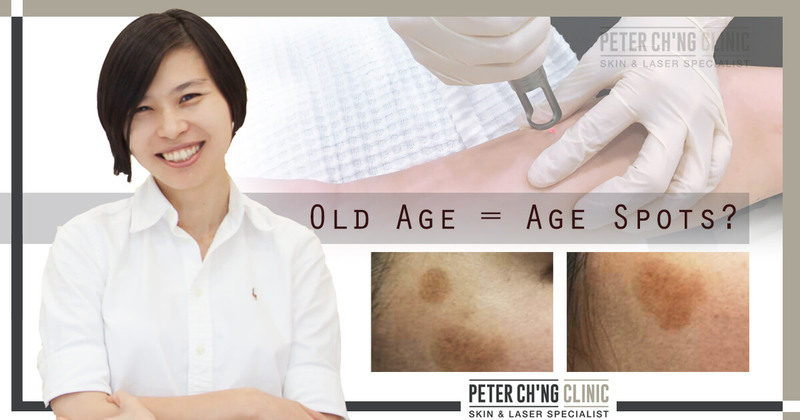 Generally, we can repeat the laser melasma treatment procedure every 2 weeks. And usually after 3 sessions, which is about 6 weeks, you will be able to see at least some improvements on your melasma condition. There is no downtime for lasers and treatments for melasma, meaning that immediately after the treatment, there are no peeling, no change in colour on the face, and no crusts on skin. So the patient can continue on with his or her activities of daily living after the treatment. However, remember to always avoid UV rays. In fact, no matter before or after any treatment of melasma, you should always avoid UV rays from the sun. For a safe and effective treatment of melasma, before any treatments, it is very important to get a good diagnosis of the condition. This is because not all pigmentations are melasma. Pigmentations like lentigines, freckles or cafe au lait are superficial pigmentations, which are on the epidermis (the surface layer of our skin). On the other hand, there are some pigments which are in the deeper layers of our skin, like Hori's nevus, Nevus of Ota, or Nevus of Ito. Melasma can be at the surface epidermis layer or the dermal layer. So you have to get your melasma condition diagnosed by a verified dermatologist accurately. How to know if its melasma then? Melasma is a centra-facial condition, meaning that it is usually at the center of the face. And most of the time melasma happens bilaterally, creating symmetrical pigmentations on both sides of the face, in tan or brown colour. We'll look more into identifying melasma and also other pigmentation in the next issue, so do check it out next week! Age Spots, Freckles, or Hyperpigmentation? Patient Mailbox: Age Spots Inevitable After 40?